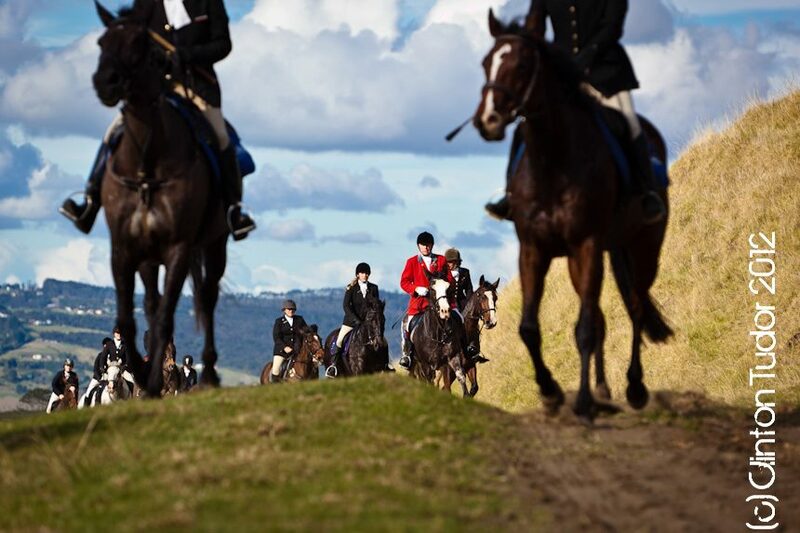 Join us this winter for an experience you'll never forget - hunting throughout the Waitemata District. 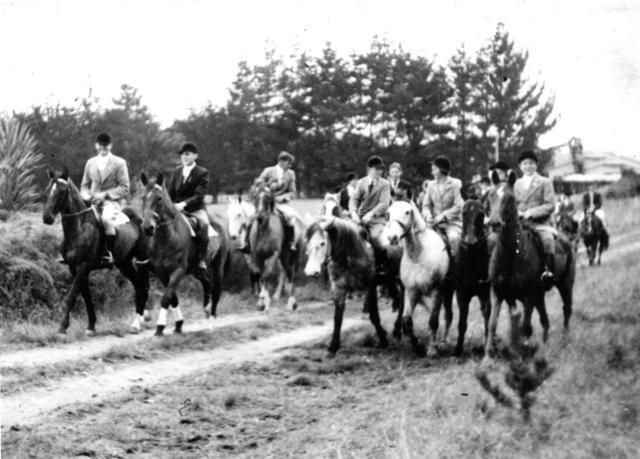 Waitemata Hunt offer training days known as Hunt Schools. 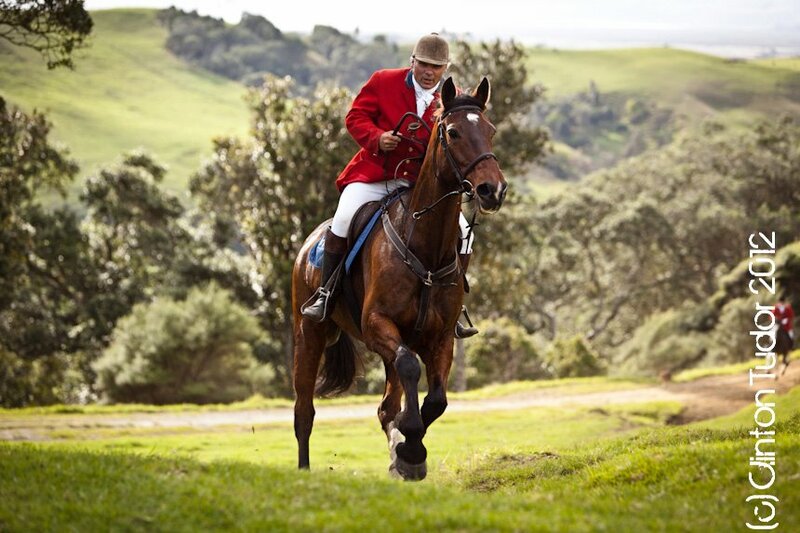 These are held in February at Huapai Pony Club and are specifically designed for riders and horses new to hunting. You might also like to join us for a Puppy Hunt at the start of the season. 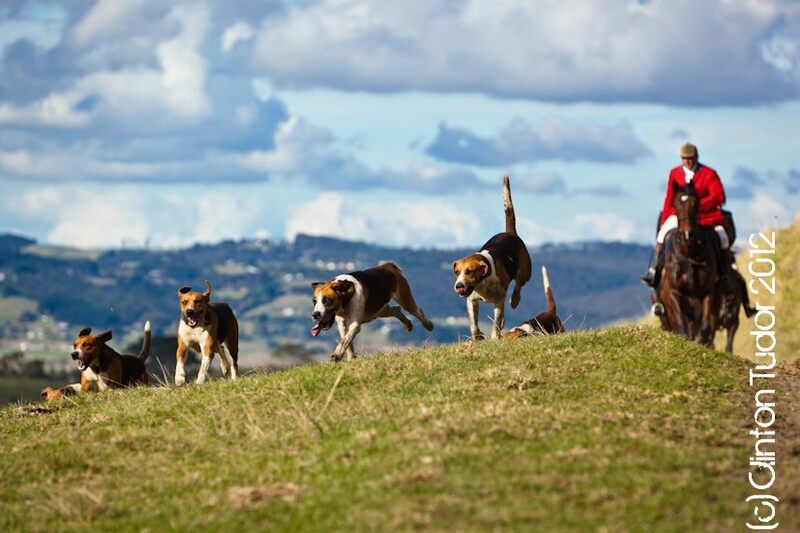 These are a great introduction to hunting and you can move between three differently paced groups - walking only, gating (no jumping) and jumping. The puppy hunt information is below. Masters Briefing (unmounted) at 9.30am. Please be ready to ride off immediately after. The Hunt on Tuesday 23rh April is at the Swensson's property, Makarau. Take the next driveway past 532 Burnside Rd. If you drive over the bridge you will now be in Wech Access. Drive straight along farm driveway. Do not turn right up to the cow shed. The farm road vears left. Drive between the two houses and on through the stand of trees. The hounds will move off at 11:00am. To reduce the risk of spreading mycoplasma bovis; it is important when coming onto the farmer’s property that all trucks and floats and vehicles are clean…especially the wheel arches and the horse box and all horse poo is taken away. Please make sure your boots are clean and your horses hooves are picked out before you arrive. Weekday hints do not have a walking group. for all others $40 plus the $13 NZHA levy (total $53). For child cappers, the cost for the day is $25 plus the $13 NZHA levy (total $38) (full membership with WH is only $150 plus $25 NZHA levy (total $175)). 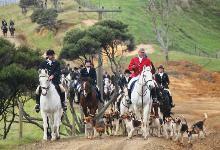 NB: the NZHA levy is a one off payment at your first hunt. You will not be asked to pay it twice. 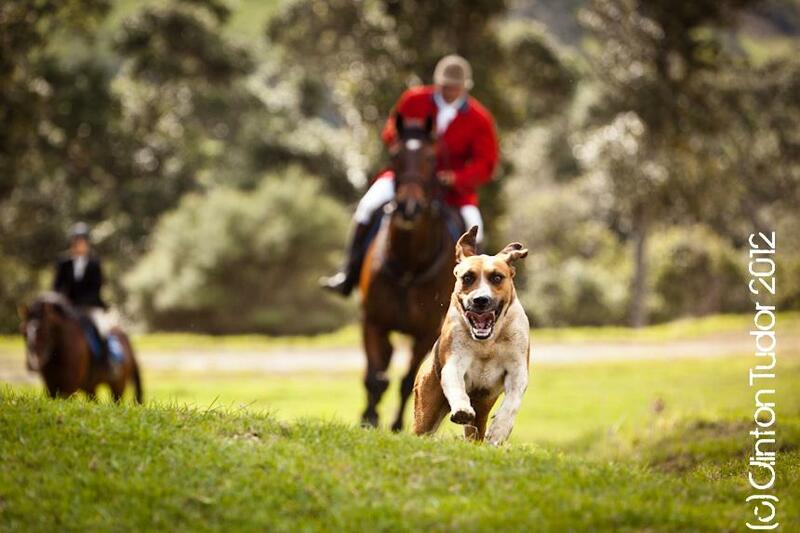 Click here to join our e-mail database and receive the latest hunt news and information!